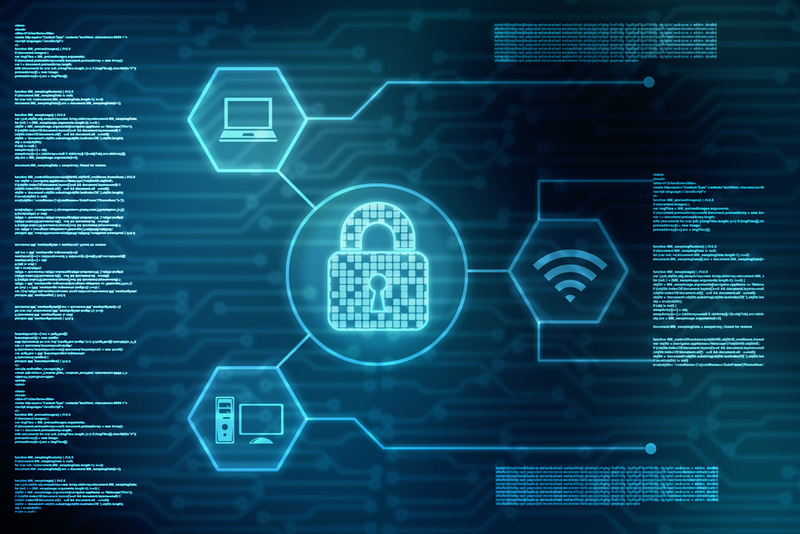 At Inspired Technology Services, we understand the importance of site security. The security of your business is essential, not only financially – lowering insurance premiums and preventing theft – but more importantly for you to be at ease about the safety of your staff and the security of your assets. Our services include supply and installation of CCTV systems, intercoms, access control and fire safety systems. 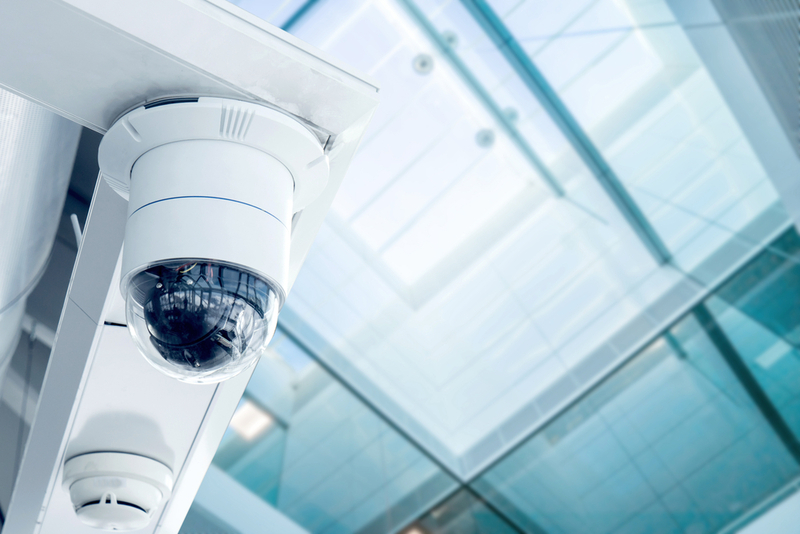 Perhaps one of the most broadly adopted security measures across businesses in the UK is the implementation of closed-circuit television – CCTV. Its popularity stems from it not only aiding in capturing criminals and facilitating conviction rates, but its effect as a deterrent – consequently reducing crime rates. The security CCTV can offer businesses is invaluable – not only preventing criminal activity (from intruders or employees) – but also helping to protect staff from false accusations, protect against fraudulent insurance claims and increasing detection of crimes/problems that may be impacting the profitability of your business. 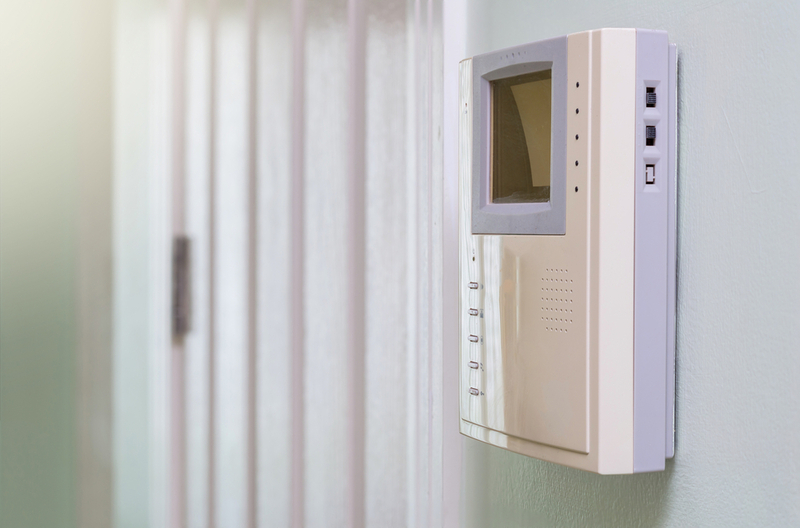 The use of intercoms in businesses is extremely beneficial, as they provide a secure entry system without causing phone lines to be blocked with unnecessary calls. You can keep your building secure and your employees safe by controlling access to your business with intercoms. They ensure security and prevent members of the public from entering without permission – these benefits increase your chances of better insurance premiums. Access control allows you to control access to your building whilst eliminating the inconvenience and cumulative cost of key/code distribution among employees. Lost or stolen keys no longer have to result in changed locks and access control puts an end to fears of keys being copied. The fear of widespread knowledge of door codes is eliminated and car park access can easily be limited to authorized personnel. 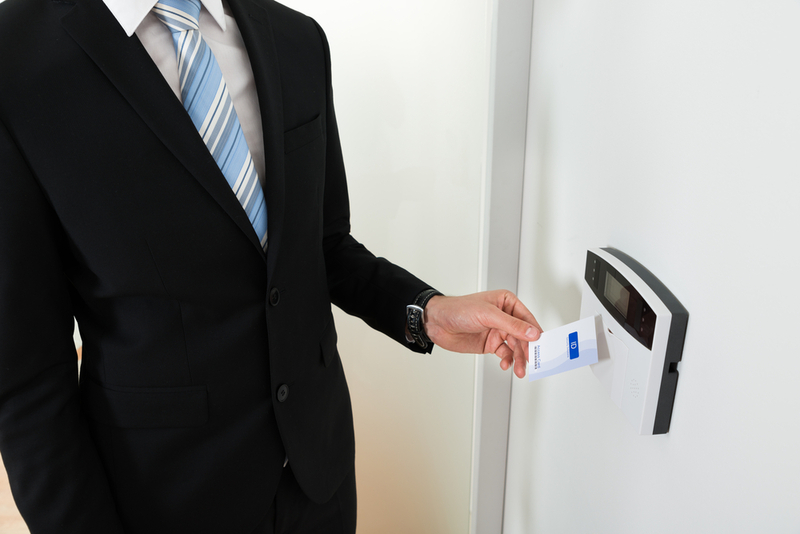 Access control provides business owners with an ID log of who’s on their premises at any one time, contributing a huge deal to a safe work environment without making employees feel claustrophobic. Another extremely advantageous quality of access control systems is their flexibility. Multiple keys and codes are no longer necessary, instead cards can be programmed to allow access only to specific rooms at specific times, they can also be barred at any time if they are lost or stolen. 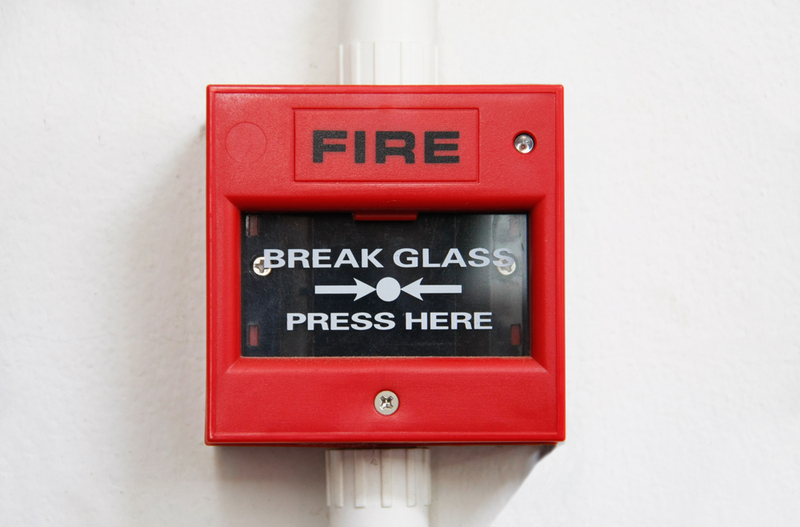 The importance of fire safety systetms in your business goes without saying – at the forefront of every business owner’s mind is the safety of their employees and the protection of their assets. At Inspired Technology services we offer a vast range of fire safety equipment – from the basics such as alarms, air samplers and extinguishers – to fire sprinklers, hose reels and gas suppressors. Once these systems have been implemented in your business, you can relex, knowing your business is protected from the risk posed by a weak fire safety system.